Australia is a very easy continent to travel around. It is one country with one official language that almost everyone speaks. It has a very good network of backpackers, budget hotels, etc. However, it can be expensive, especially cities such as Sydney. Australia is large and mainly empty. Travel distances between places are vast. The Northern Territory and north of Western Australia have some of the sparsest population densities in the world. Some of the best known sights are world heritage listed. 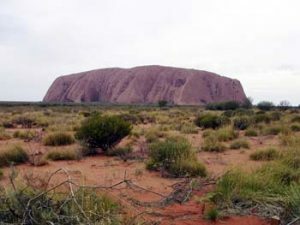 These include the Great Barrier Reef, Ayers Rock (often known as Uluru) and the Great Ocean Road. However, Australia is a country surrounded by coastline. This means that it offers some of the best beaches in the world. Sydney Harbour is one of the most amazing harbours in the world. It showcases one of the most scenic skylines and is surrounded by beautiful icons such as the Sydney Harbour Bridge and Sydney Opera House. Many travellers are worried about the number of dangerous animals. 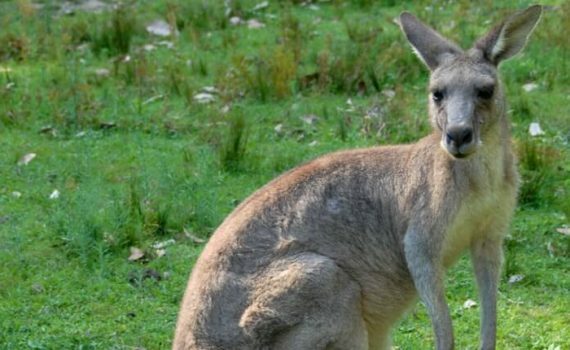 Australia plays host to some of the world’s most dangerous animals. Sharks, snakes, spiders and crocodiles, as well as poisonous jellyfish, octopus, fish and shellfish that can all kill with little effort. However, in reality very few tourists have ever been killed. Unless you actually handle or corner most of these animals, mostly it is not a problem. One case that was well publicised was an American woman who was dangling her legs over the front of a boat in an area where signs warned “BEWARE CROCODILES”. Don’t visit Northern Queensland expecting to see sharks. “There’s no sharks here mate, crocs ate ’em all.” is a common sign in those parts. A great way of getting around Australia is by hiring a campervan. In many instances, there may be a 28 day minimum hire. You can book one through the link below. If you have any travel advice regarding Australia, this is the place to explain it.